These are the latest journals from It Takes Two and would be the perfect centerpiece for a Valentine’s Day display. 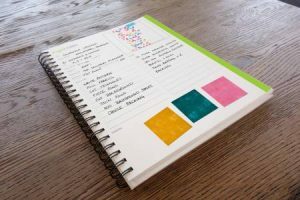 Each journal contains 84 lined pages and measures 6 x 8 inches – the perfect size to carry everywhere! And, at just $7.50, the price point is just as attractive as the journals. These journals are expected next week. To see their complete line of products, visit our website: It Takes Two. Who doesn’t want a calendar for inspiration – and we have you covered! Two of the newest are due to hit the doors at the end of this month so order now! The Buttermilk Basin calendar includes recipes and quotes as well as beautifully photographed projects! 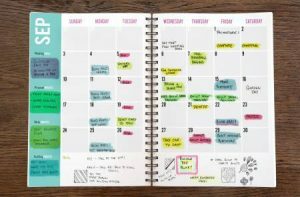 Laura Heine has preserved her designs into a calendar that is truly a work of art! It, too, will be arriving at the end of the month! An all-time favorite from Patchwork Place includes the patterns for the twelve projects chosen from some of Martingale’s favorite authors. 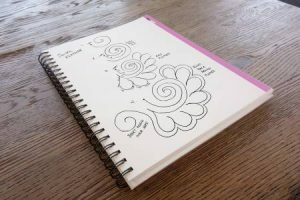 This Kim Diehl journal is the perfect gift for a quilting friend. It is the perfect place to store those items on your bucket list. 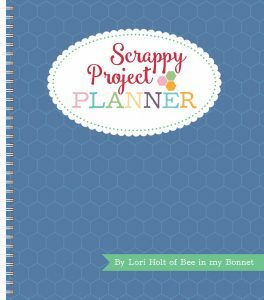 Or, keep track of quilting projects past, present, and future…. Thanksgiving was early this year so be sure to allow for that extra week of shopping! This organizer #LNQ120 actually gives quilting the respect it deserves! 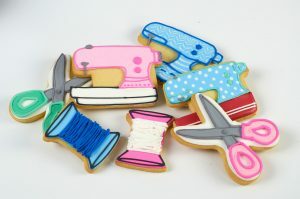 You schedule aerobics classes – why not quilting time? After all, it is the icing on the cake for most of us! 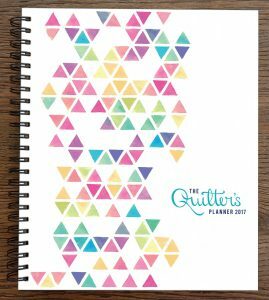 This Planner includes both weekly and monthly calendars with lots of bonuses for the quilter in all of us. 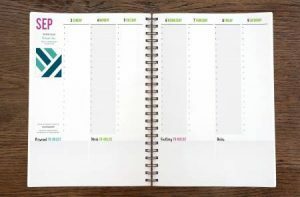 This laminated calendar includes paper and graph paper to sketch your latest quilt ideas. 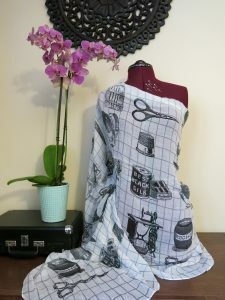 It includes block patterns as well as digital downloads for 14 quilt patterns from top designers. An added bonus? 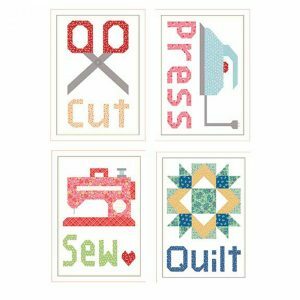 Practice your machine quilting skills. 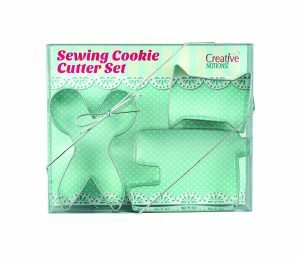 What a wonderful gift for any quilter on your list!